Adventure trek’s, travel and tours have been operating vehicle service as car, jeep, van, bus for the desired and needed tourist who seek to explore the sightseeing around by private vehicle. 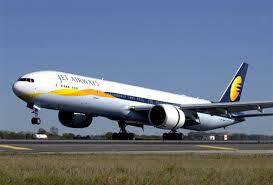 We also provide urgent flight, bus ticket for our customers. Our motto is the serve our customers. We have been operating service oriented business so we keen to serve. Enjoy the facility we offer and visit us again. We, Adventure Vision Treks and Travels offer best and comfortable private transportation service through our own vehicle all over Nepal for your any tour and holiday packages. All our vehicles are tourist standard available with clean and comfortable seats, air conditioned space. Contact us for quick booking. We offer tourist coach ticket and vehicle booking for individuals and group during your holiday tour in Nepal. We have the best and cheap vehicle ticketing service. The tourist coach is standard service vehicle available with comfortable clean seats with fully air conditioned. Contact us for quick booking. If you need to travel to any cities and places available with domestic transportation in Nepal, just contact Adventure Vision Treks and Travels for all kinds of domestic flight tickets and booking in the possible cheap rates all over Nepal. 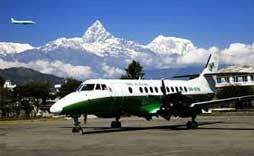 We offer the most reasonable and best Nepal domestic flights ticketing. We would like to welcome you in the country of the Himalayas in Nepal. We offer best and cheapest possible international flight ticketing and booking service around the world from and to Nepal visit. Contact us for more info and booking.